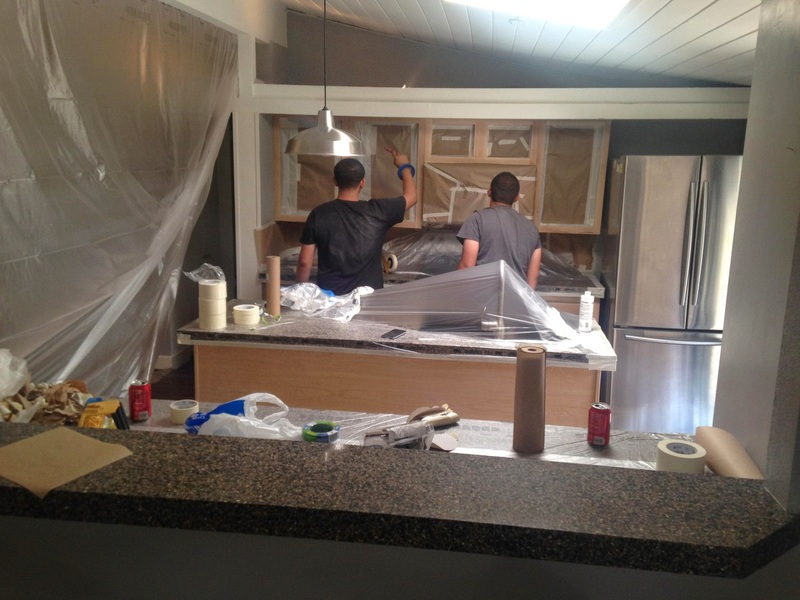 It’s a strong Factor that the prep work in refinishing your cabinets is the most vital factor of them all. When you paint any surfaces for kitchen cabinets you want to make sure your preparation is on point. If not you’re guaranteed a failure within months if not weeks. Is very important that we continue as a company that takes pride in all preparation work. It’s what keeps us strong and makes our customers happy. Check out the Before & After video of a recently just finished job and the preparation that goes into refinishing kitchen cabinets the right way. Here’s a job we just finished at cabinets refinishing Denver, and just look at the transformation of the before and then don’t forget to look at the 2nd video after it, the after. 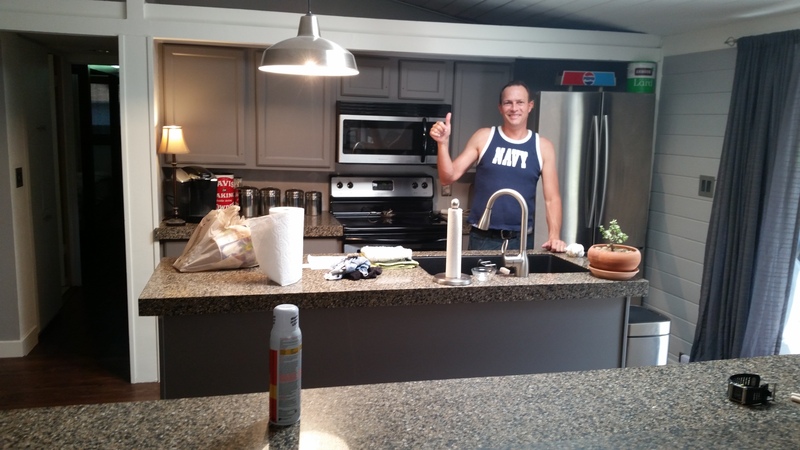 The before video is when you take the cheaper route and try to let house painters are homeowners paint the cabinets and this is the results would you can see for yourself And don’t forget to look below at the finished video of the work we completed. Here is some of our most recent work completed. Orange Oak cabinets Totally transformed. We take pride in our work and we love to show off what we work so hard to make look incredibly beautiful. Hera Cabinet Refinishing Denver It’s our priority to always keep customers updated and potential Customers aware of all our recent work. Hear some more recent videos and what customers have to say. Our #1 one priority is giving a factory to every cabinet Door & Drawer that we do. When it comes to cabinet refinishing, you want to make sure you know what you’re doing. Especially when it comes to cleaning your kitchen cabinets in order for the Paint & primer to adhere properly. We seen people try to take shortcuts and hire regular house painters to paint the cabinets and without the proper knowledge of knowing how to prepare your cabinets prior to paint & primer, you’re setting yourself up for failure. Here’s a short video to show you a little bit of insight to the proper way of preparing your cabinets before primer and paint. Click on the video below. ? When it comes to cabinet refinishing in Denver, we always like to keep the public updated about our latest work. Here’s the link to the video below to a house we just finished up a couple months ago. We took stain and lacquer cabinets and painted them a brilliant White using pre catalyzed lacquer primer and waterborne industrial strength acrylics. We do not use regular house paint to paint your kitchen cabinets. We take pride in our work we will give you quality you can trust at affordable prices. We have all the knowledge and what it takes to use the right material to paint your kitchen cabinets or any cabinetry in that regard. Remember never use regular latex paint on kitchen cabinets not only will it fail but it will lower the value of your home because the heart of the kitchen is the home. Cabinet Refinishing Denver with over 30 years of experience of Cabinet Refinishing in the Denver Metro area and all of Colorado. 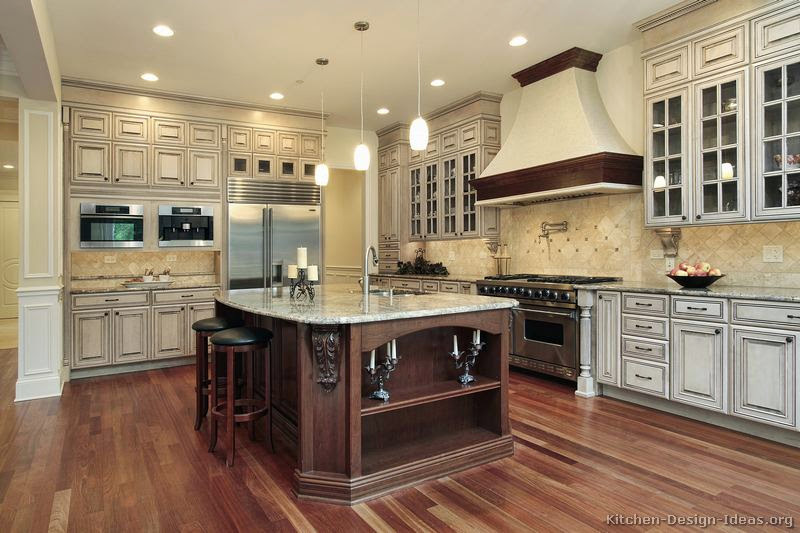 Cabinet Refinishing Denver is a family owned business with over 30 years of experience as Cabinet Refinishing in Denver Colorado and the Denver Metro area and all of Colorado. We as “Cabinet Refinishing Denver” have hundreds of satisfied residential and commercial customers in Denver when it comes to cabinet refinishing in Denver Colorado and the greater Denver metro area, we gladly welcome the opportunity to gain your professional trust and fulfill your Cabinet Refinishing Denver, needs as your Kitchen Cabinet Refinishing professionals in Denver Co. To contact us you can easily fill out the sidebar to email us. As Cabinet Refinishing Denver a established Company in Denver Colorado giving you quality you can trust at affordable prices., we specialize In all Cabinet Refinishing in Denver Colorado for, residential and commercial. 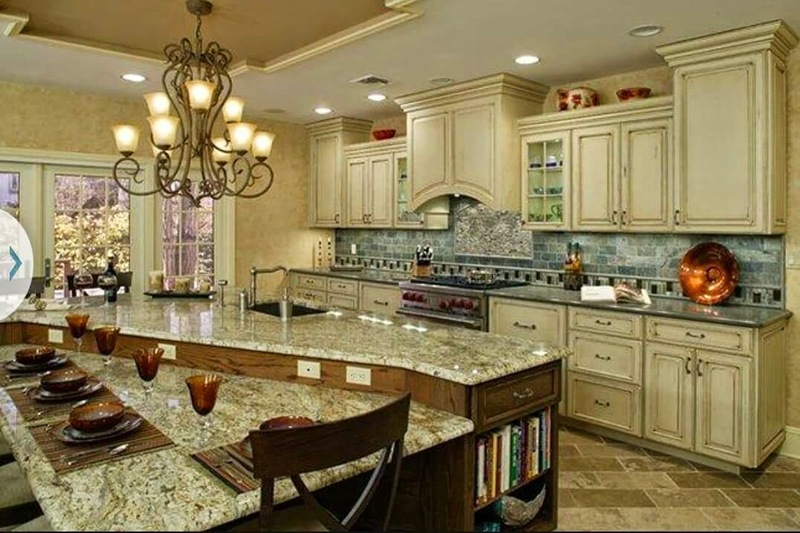 The difference between us as Your Cabinet Refinishing Company in denver co. and the other Cabinet Refinishing Companies in Denver Co. Are clear: We pride ourselves on preparation, cleanliness, attention to detail, high quality workmanship, and professionalism. We make sure to cover all areas not being painted with tape, paper, plastic and drop cloths. 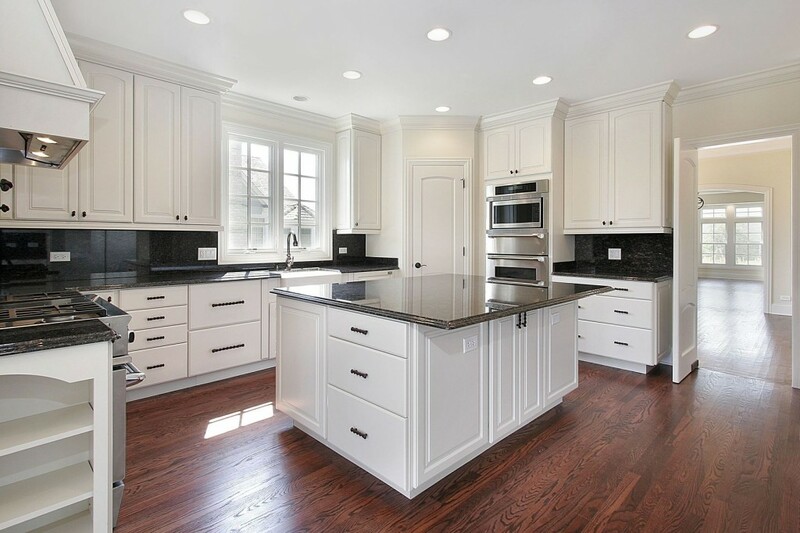 We believe as “Cabinet Refinishing Denver co.” Whether you’re refinishing one kitchen cabinet door, or the whole house, office building with the entire set of Kitchen Cabinets, there is no job too big or small. 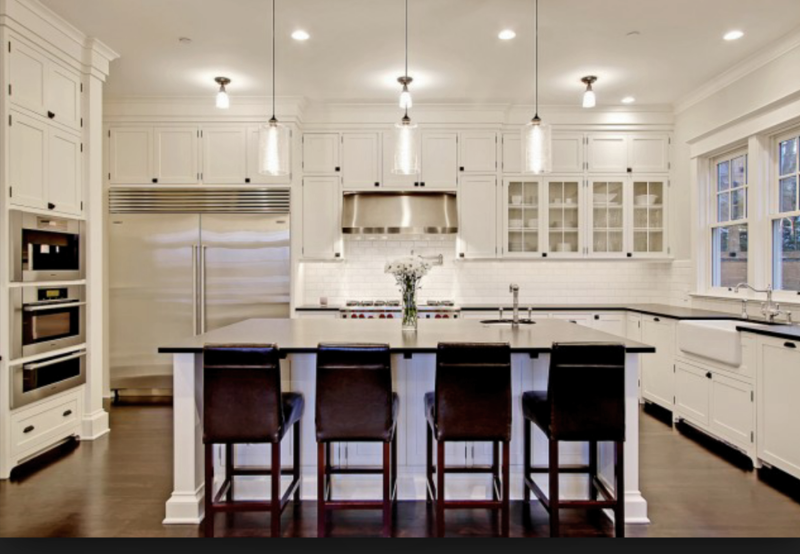 we specialize in All Kitchen Cabinet painting, commercial or residential. During your experience with “Cabinet Refinishing Denver”, you will be communicating directly with the owner/operator who has been “Cabinets Refinishing Denver” for over 30 years. Your cabinet refinishing job will be personally monitored and inspected by the owner to ensure all of the work exceeds his high standards. when it comes to cabinet refinishing in Denver there are some more videos Below to help keep you informed how the process works. 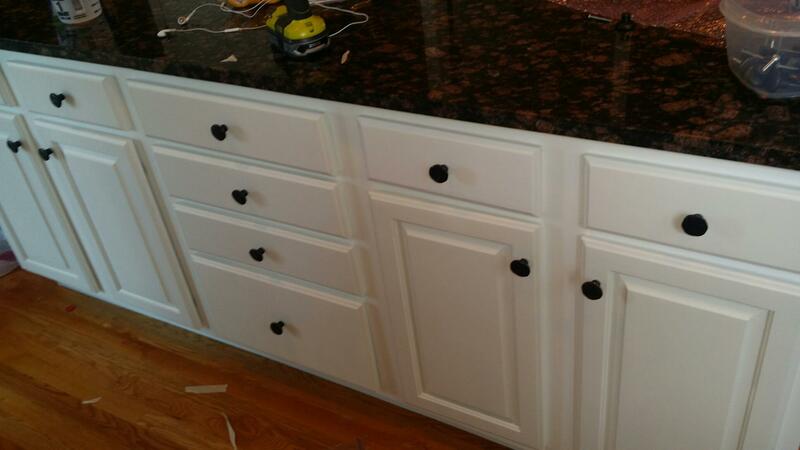 If looking to get your kitchen cabinets refinished the right way, call us now. 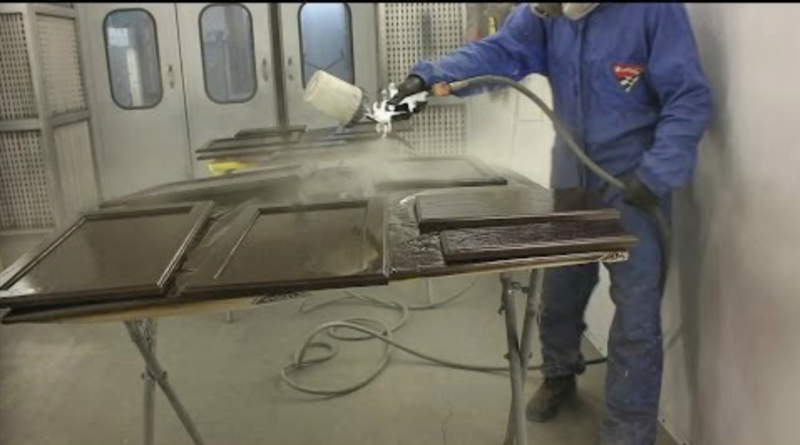 Here’s another video to show the outstanding craftsmanship we that here at Cabinet Refinishing Denver.